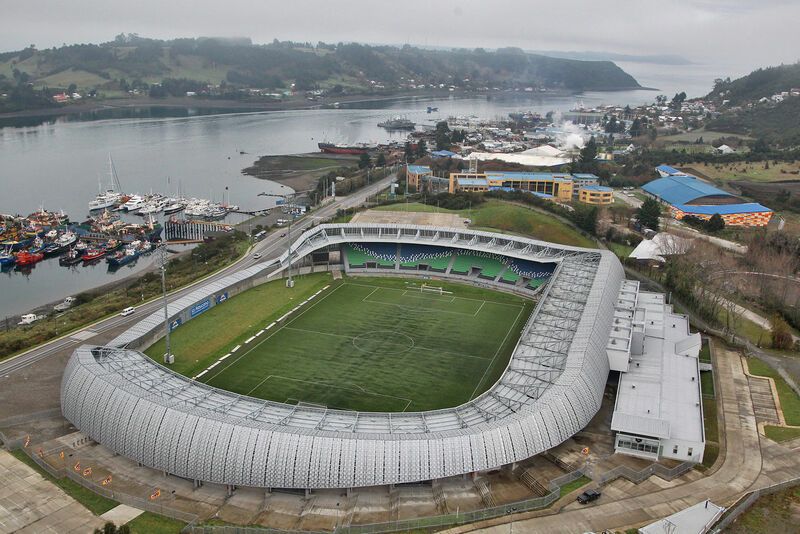 Initially opened in 1982, the municipal stadium in Puerto Montt was the southernmost stadium in Chile and at the same time the southernmost professional stadium worldwide. 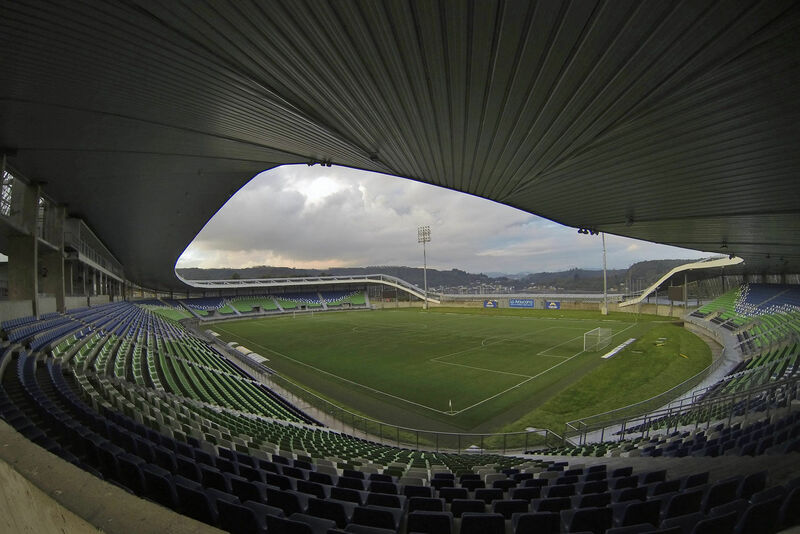 It was also the first one in Chile to have an artificial turf. 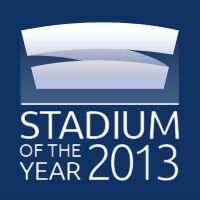 Today that stadium doesn't exist any more as in 2009 complete redevelopment began. 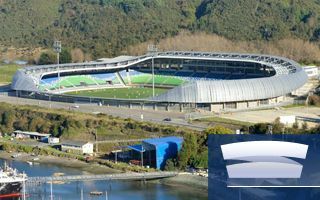 First phase (main stand) was delivered in 2010 and then, after funding shortage, the entire stadium was revamped in mid-2013. 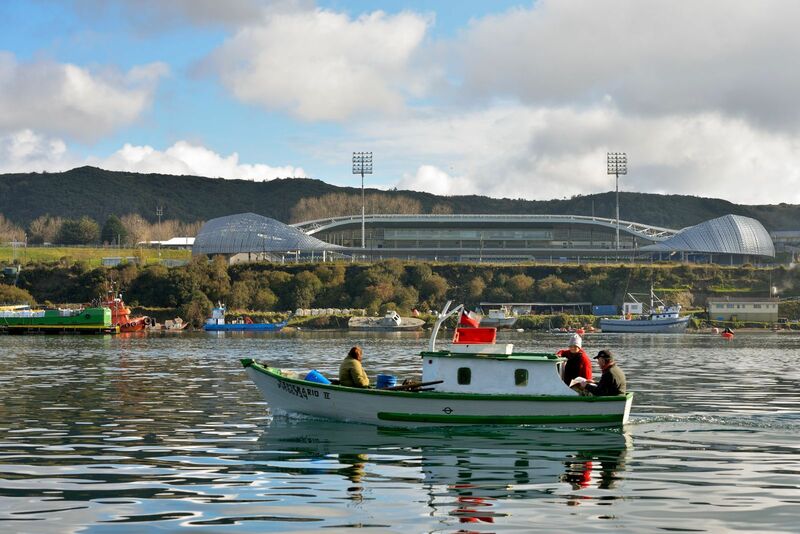 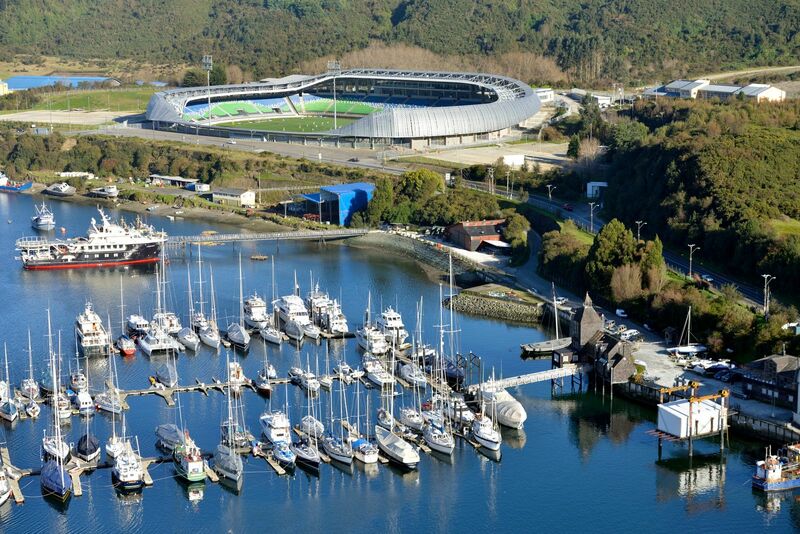 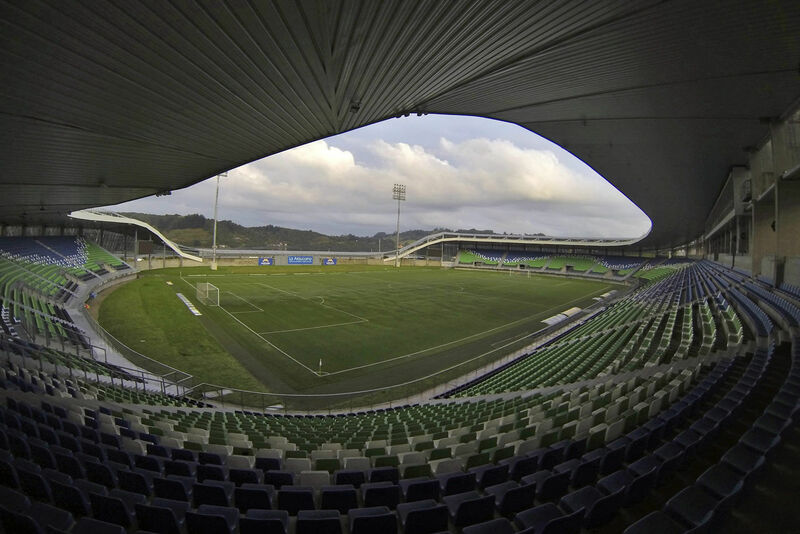 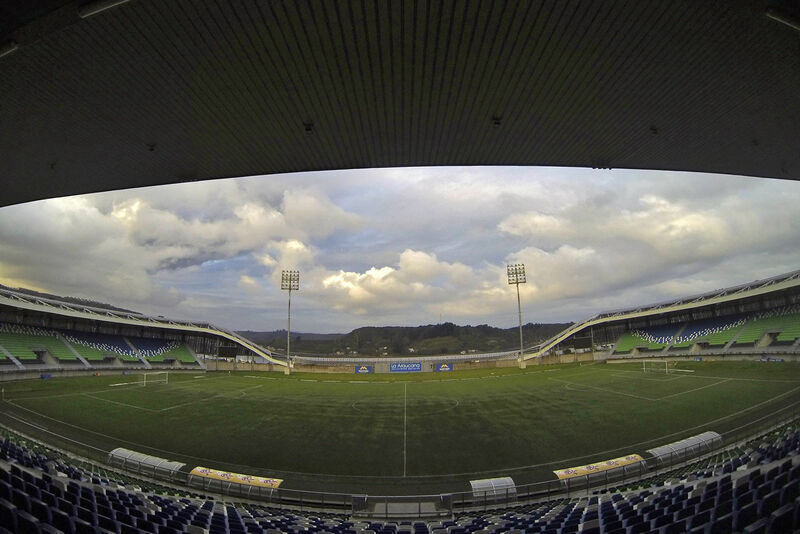 There works allowed for a completely new stadium to become a landmark of Puerto Montt. 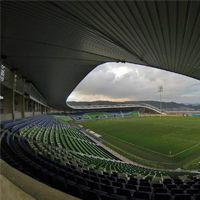 Its stands are very characteristic for the 'C'-shape, with east side open towards local canal and Tenglo Island. 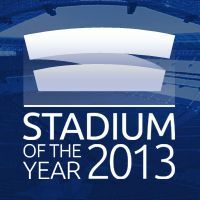 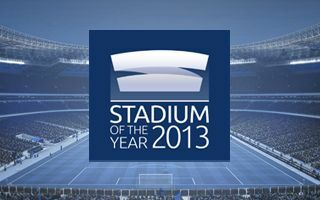 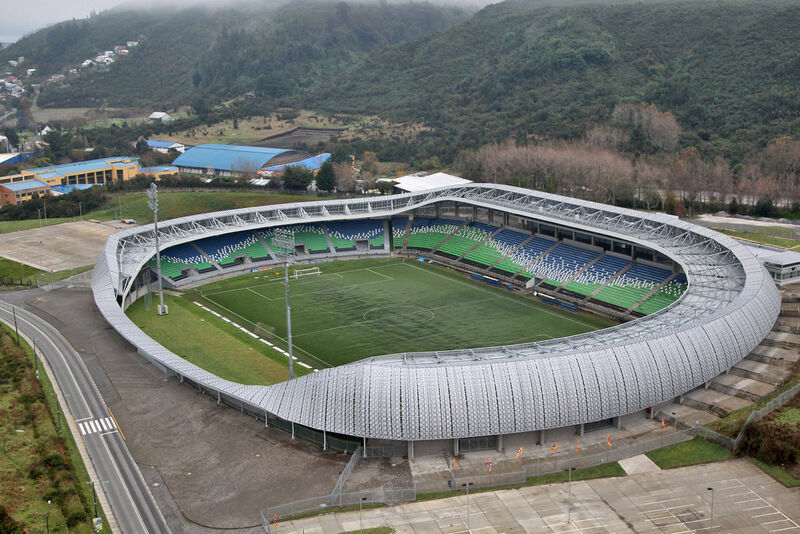 The new stadium has a capacity of 10,000 seated spectators and cost over CLP 9.3 billion (some $18.5 million). 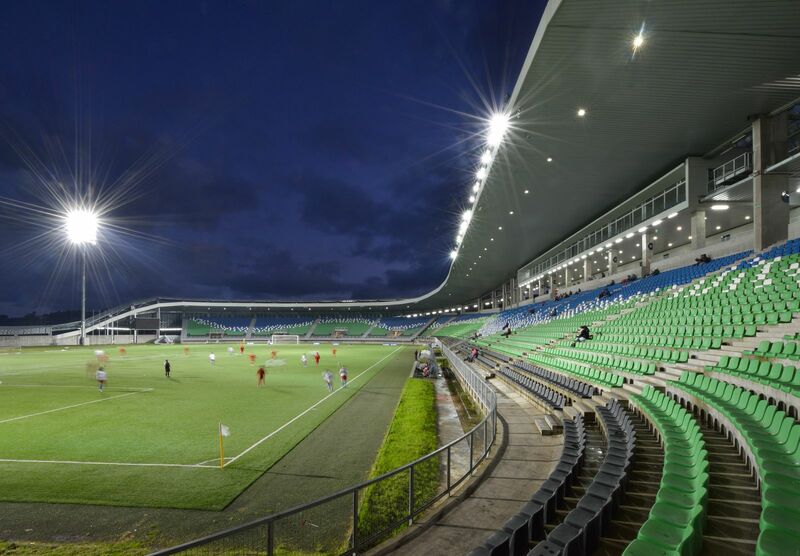 Most of the resources were provided by national stadium redevelopment programme (73%), while the regional and municipal authorities covered the remainder (24% and 3%, respectively). 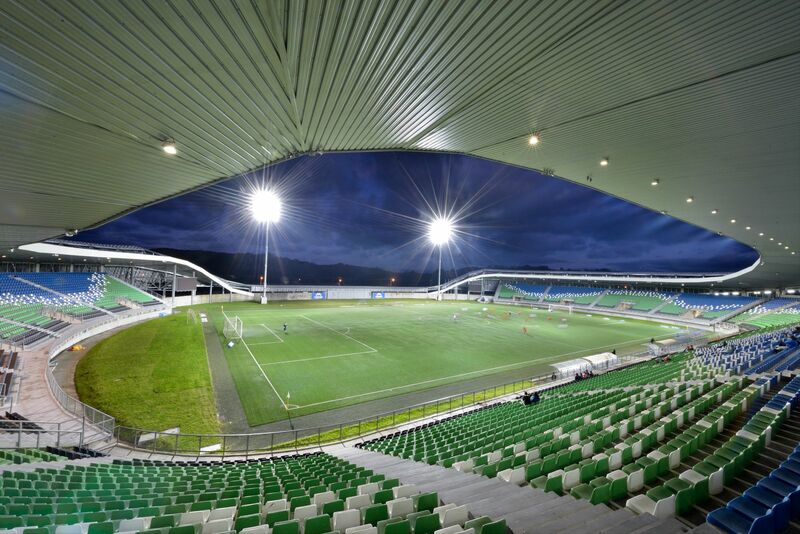 Simple, cost-effective, but at the same time functional and aesthetically attractive. 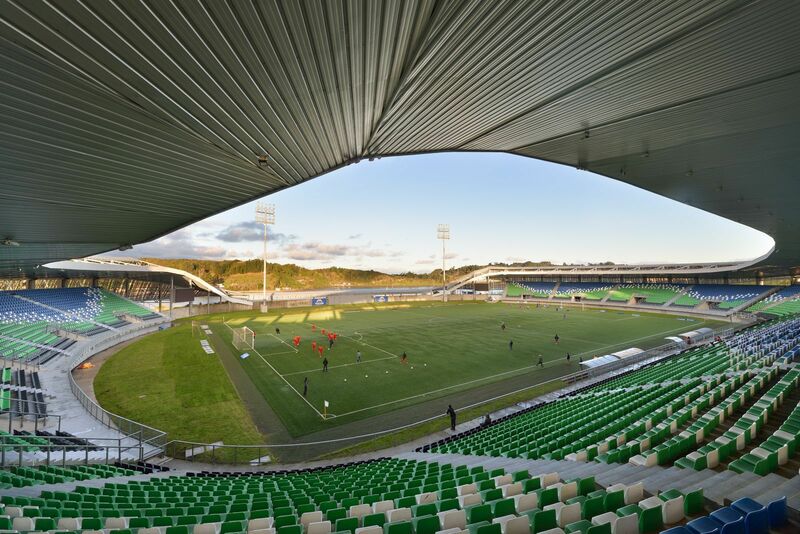 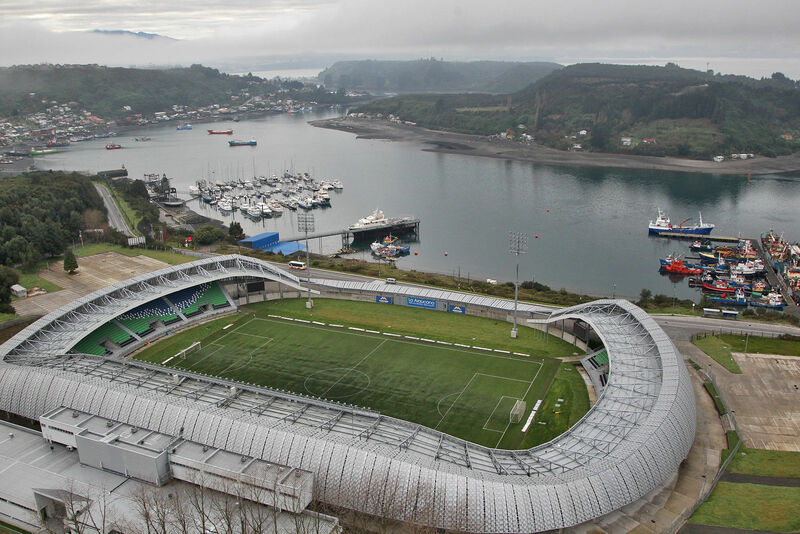 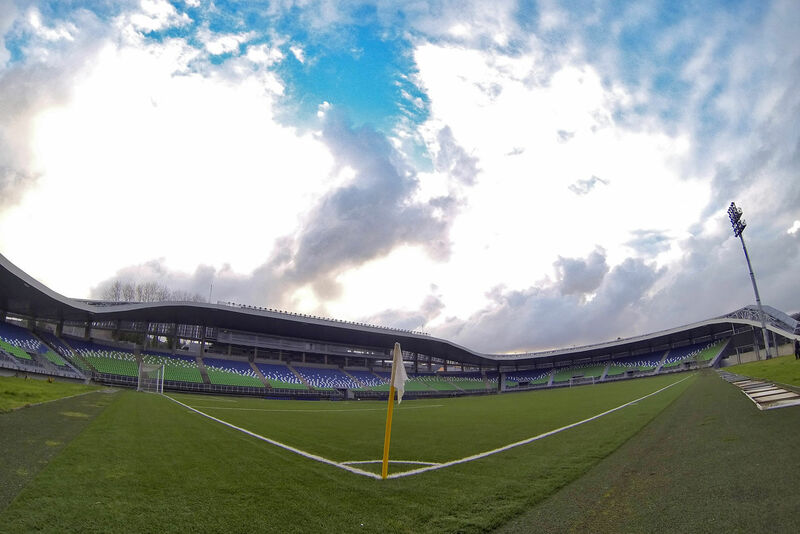 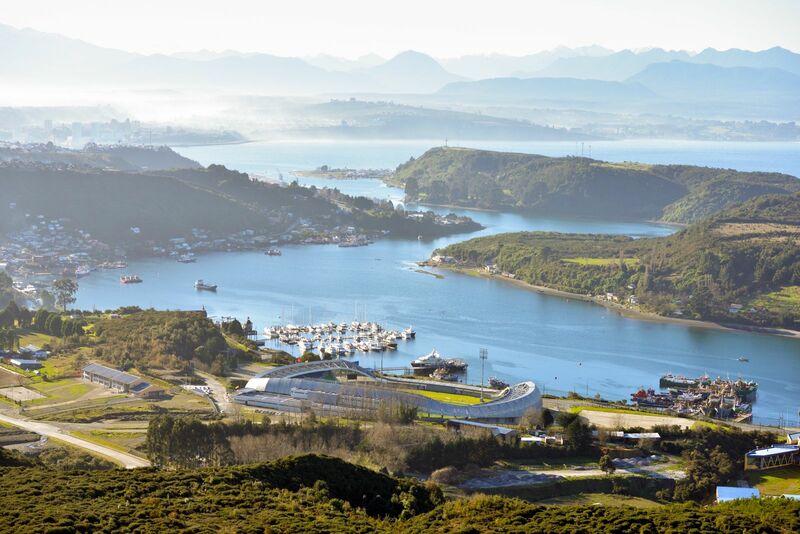 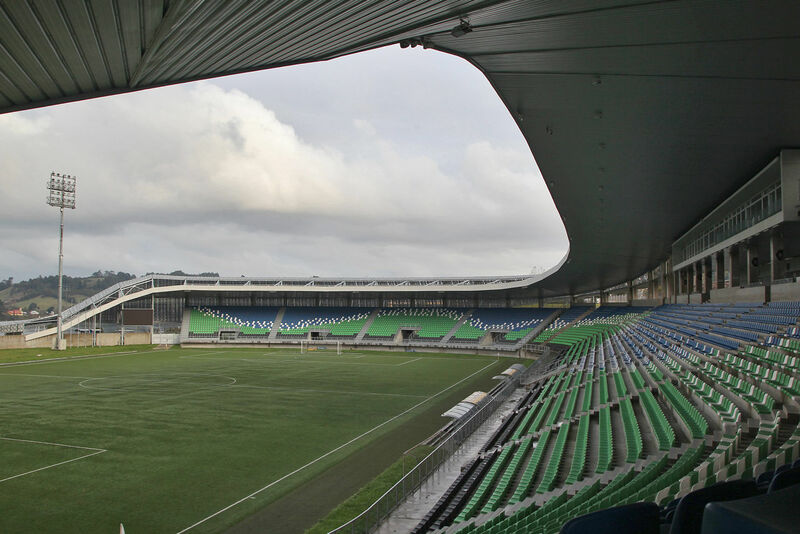 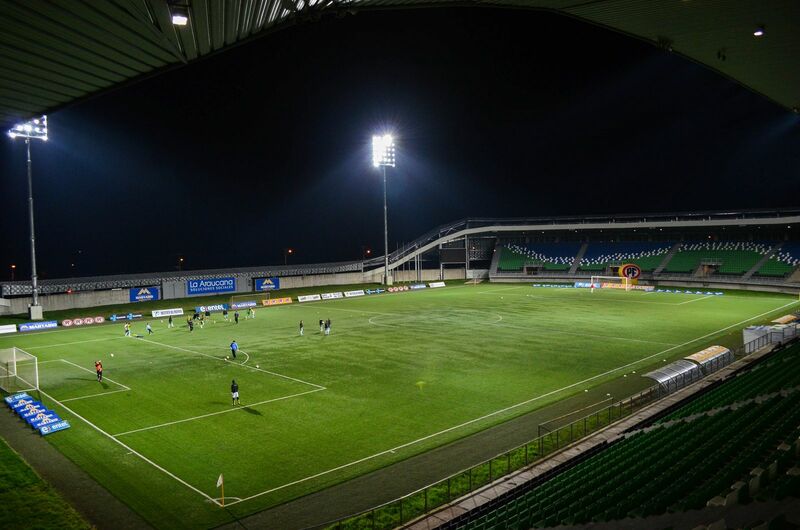 New stadium in Puerto Montt proves that Chilieans are leaving many other South American countries behind in terms of football infrastructure.